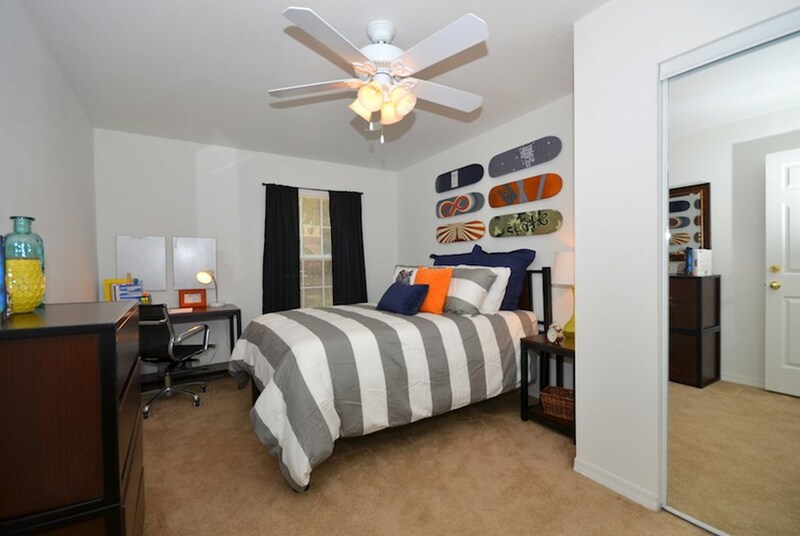 Torchlight Townhomes offers two-story townhome floor plans designed with students in mind just minutes from the Florida State University campus. 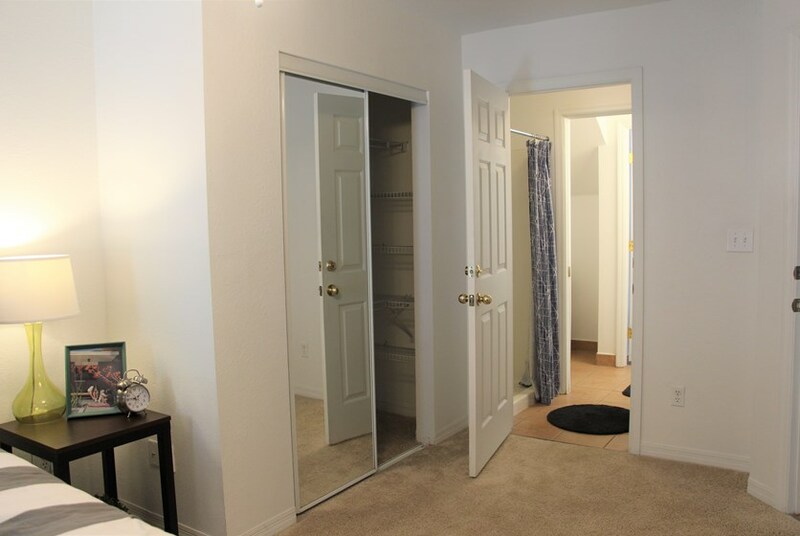 In addition to luxurious features like hardwood-style flooring, full-size kitchen appliances, and in-unit washers and dryers, these spacious two-story townhomes offer ultimate privacy with private bathrooms and no up or downstairs neighbors. After a long week of studying residents can take a relaxing dip in the resort-style swimming pool, sweat it out at the 24-hour fitness center, or play a game of ping-pong with a few friends in the clubhouse. 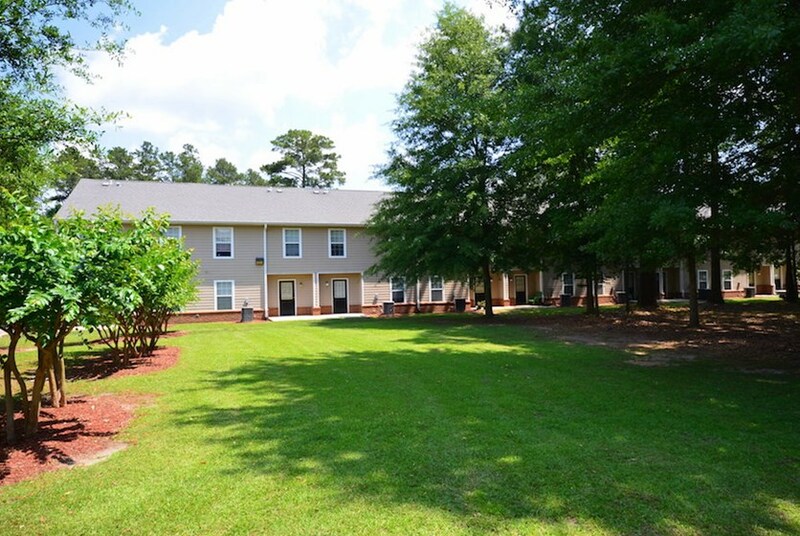 Fill your social calendar with a variety of fun resident activities or take a walk down West Pensacola Street for delicious dining or nightlife fun. Schedule a tour to visit Torchlight Townhomes and learn more what makes this student housing community a prime option for living near FSU! Getting to campus has never been easier, just climb aboard the FSU bus route with a stop located at the front of the community. We're pet-friendly! Your furry, four-legged friends will feel right at home in this gated, tree-lined community. Fill your social calendar with a variety of fun resident activities! Each month Torchlight hosts 4-6 community events for residents to relax and get to know each other. Just minutes from West Pensacola Street, Torchlight is within walking distance of dining, entertainment, and shopping options. 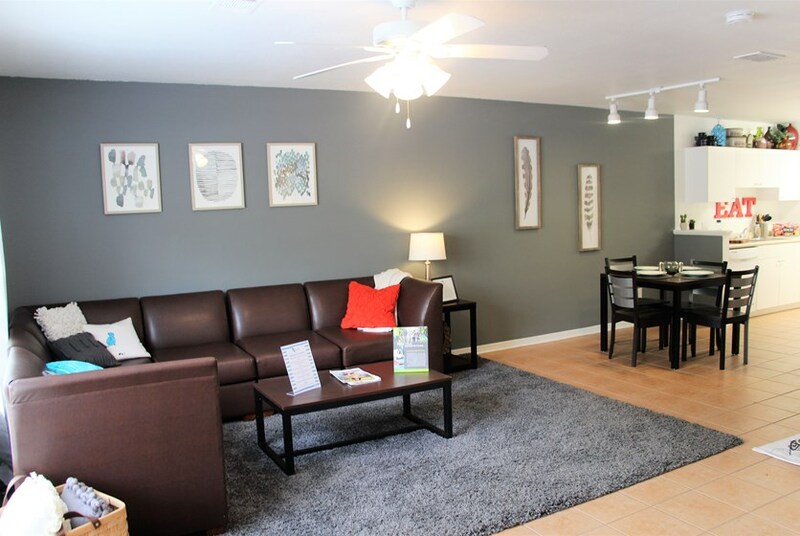 Resident conveniences include 24-hour emergency maintenance, valet trash, and internet and cable with HBO. 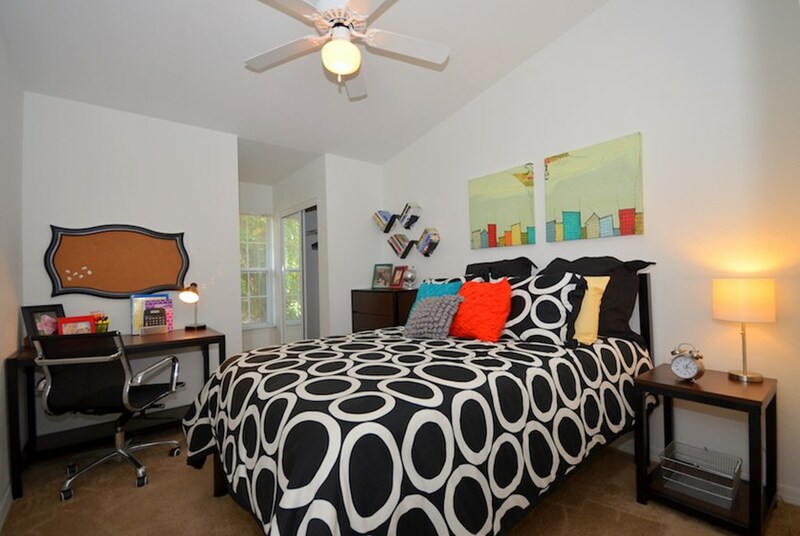 Every bedroom includes a private bathroom, so you'll never have to share your space! Take in Florida sunshine and beautiful nature views or easily take your pet outside to enjoy open green space from your private patio. You may even spot a few ducks and otters enjoying the pond! 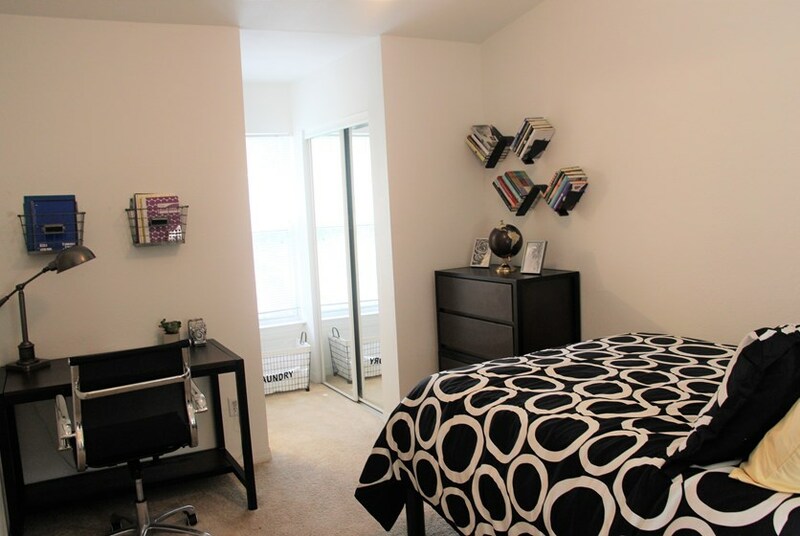 Designer features include spacious floor plans, hardwood floors, fully-equipped kitchens, and in-unit washers and dryers. Take the chore out of moving and choose a cozy yet stylish furniture package in one easy monthly rent payment. Townhome floor plans come with serious benefits: no neighbors above or below, quiet upstairs bedrooms tucked away from the main living area, and a half bath for guests in the 2 bedroom floor plan. Discounted Monthly Installments for 12 Months! Tour and sign today and receive $10 off per installment on our 4x4s & $15 off per installment on our 2x2s. Valid only on 12 month leases. We've sent your message off to Torchlight Townhomes. If you'd like to chat with the staff immediately, feel free to call them at (850) 583-9419. 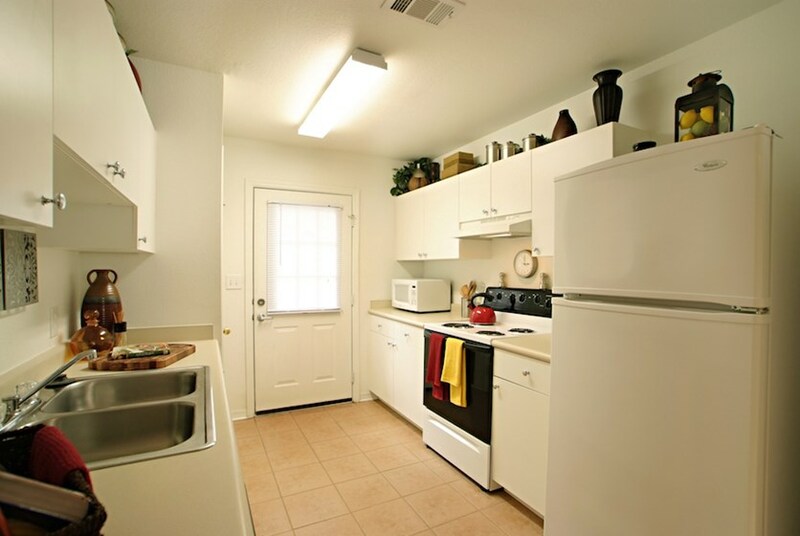 If you would like to chat with the Torchlight Townhomes staff before your tour, you can call them at (850) 583-9419. We're checking availability for you now! Someone from the leasing team will contact you shortly. Meanwhile, please feel free to call Torchlight Townhomes at (850) 583-9419.